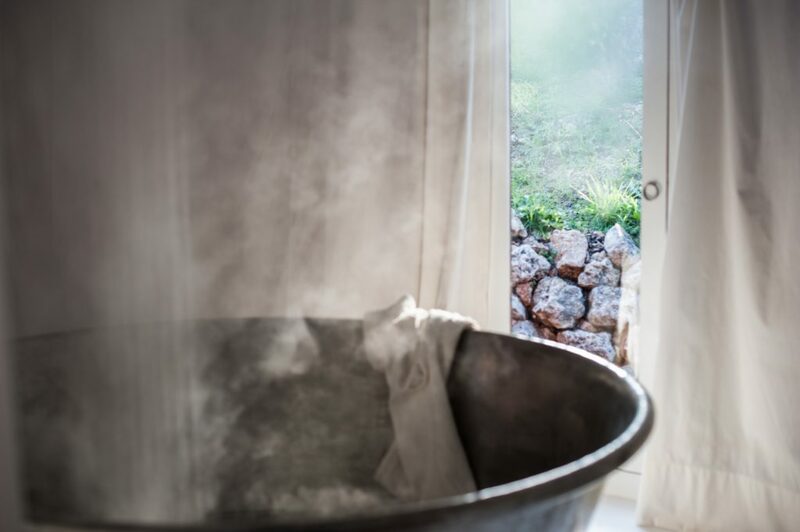 Deep within the Andalusian Mountains, rests an enigmatic Eco-retreat of pure relaxed luxury. 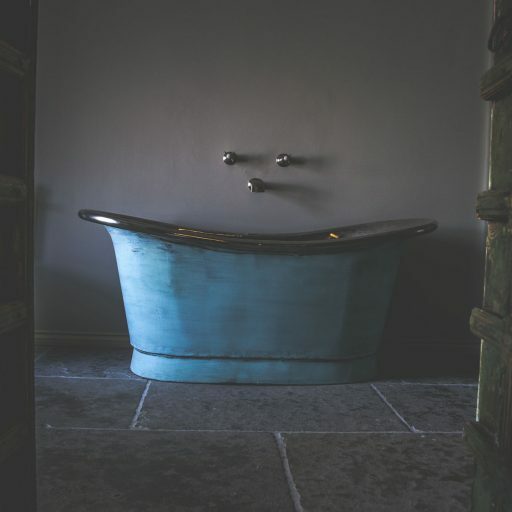 From the sumptuous copper baths to the organic food and spring fed swimming pool, everything here is designed to make you feel great. Floating above the Andalusian Serrania de Ronda in glorious Southern Spain, nature is never far away. Huge picture windows throughout the cortijo frame the spectacular views and mountain peaks, whilst dried flowers and raw materials keep the luxurious rooms grounded in nature. Sustainable living is at the heart of Finca La Donaira and the interiors reflect this philosophy. 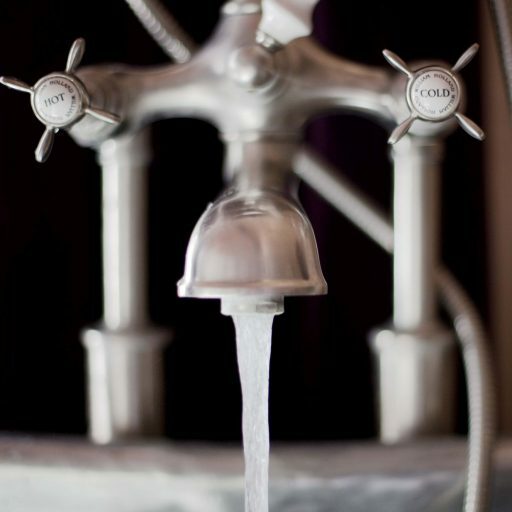 Rusticity reigns supreme throughout the nine individually styled suites, crafting a unique blend of discreet luxury. 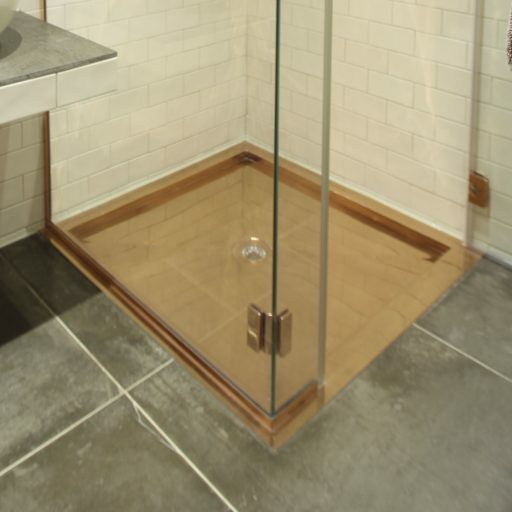 Think country living with a finely tuned designer’s eye. 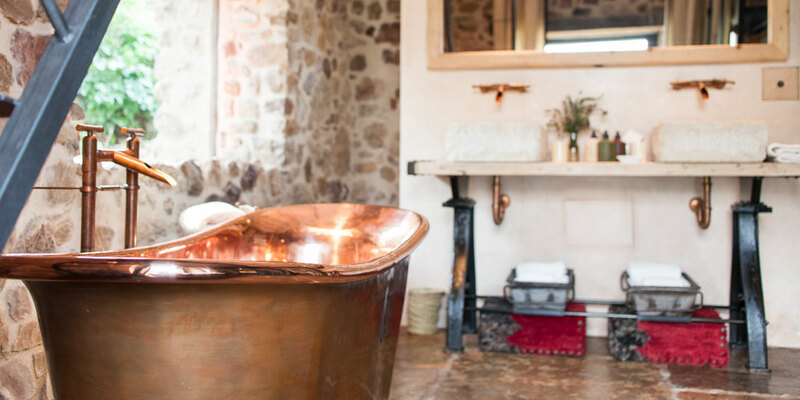 Worn brown leather seats , four poster beds with diaphanous drapes and deep trough like basins create a safari-esque sense of lived in grandeur, whilst vintage wardrobes and wicker furnishings, showcase sustainable furnishings with pure style. 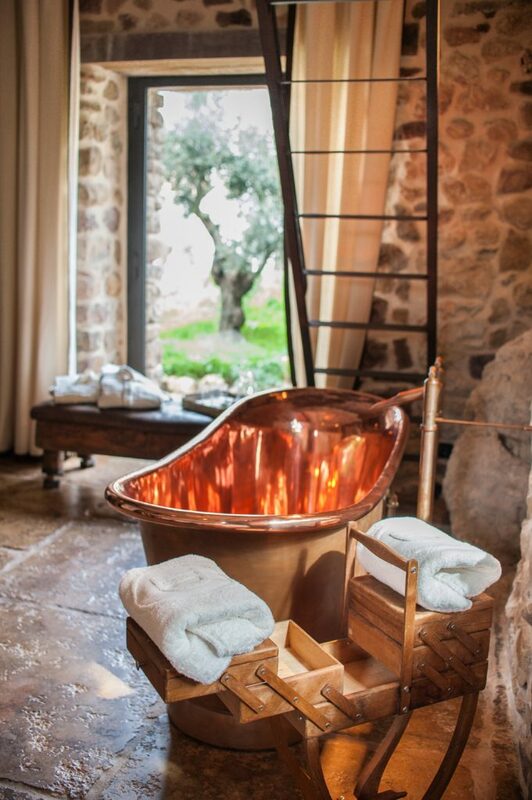 Natural materials infuse the very fabric of the property from the floral wreaths through to the wooden and stone floors. 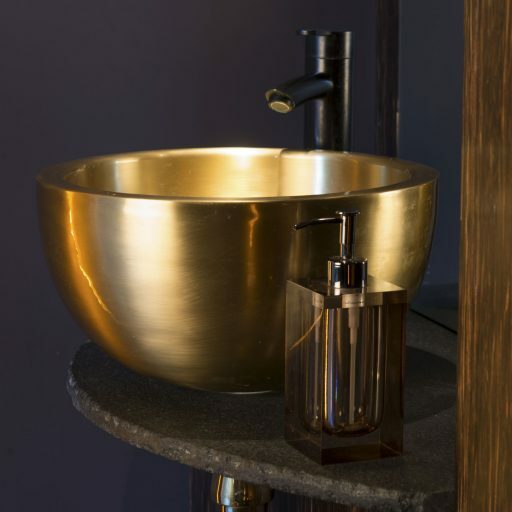 Even the bathrooms celebrate the beauty of nature with their statement copper baths gleaming in the sunlight. 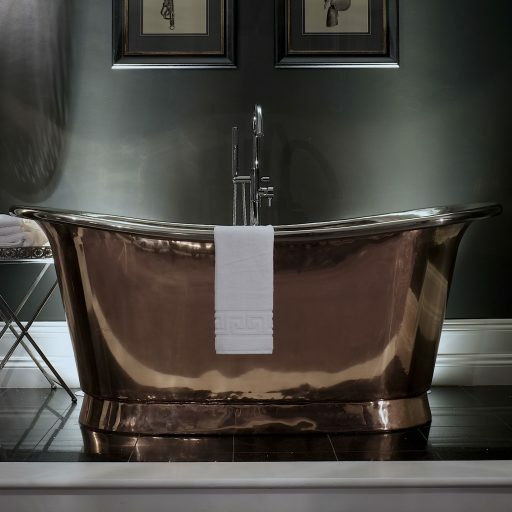 Featuring a variety of copper tubs ranging from the iconic double ended Bateau to the decadent Rotundus, these luxury baths are full of tradition and narrative. 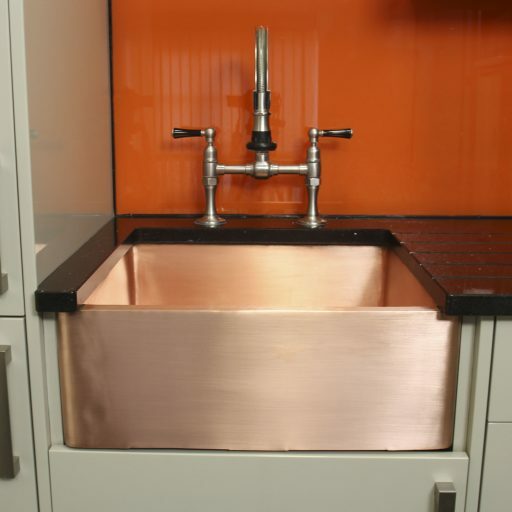 Handmade from pure copper using traditional artisan techniques, these baths are undeniably works of art, but also practical, heat efficient, sustainable and fully recyclable, making them the perfect partner for a retreat dedicated to conscientious living. 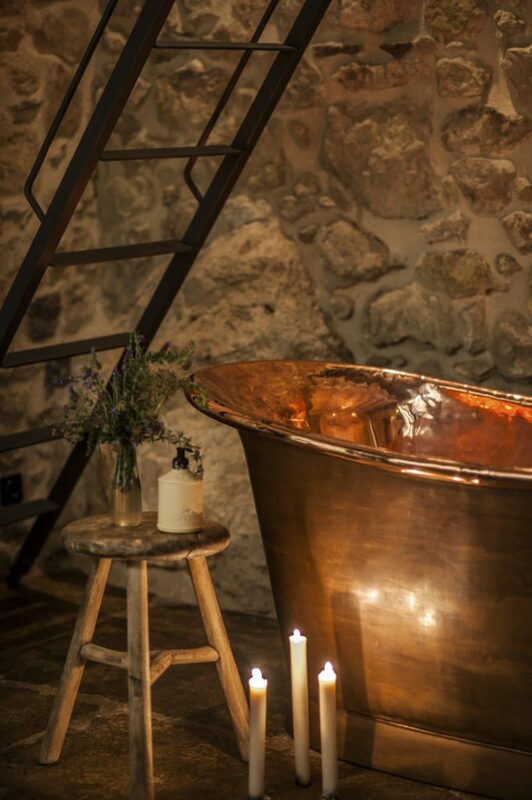 The raw copper bateau left to naturally age gracefully lends an air of depth and history to the interior, complementing the natural stone walls and rustic beams of the building. 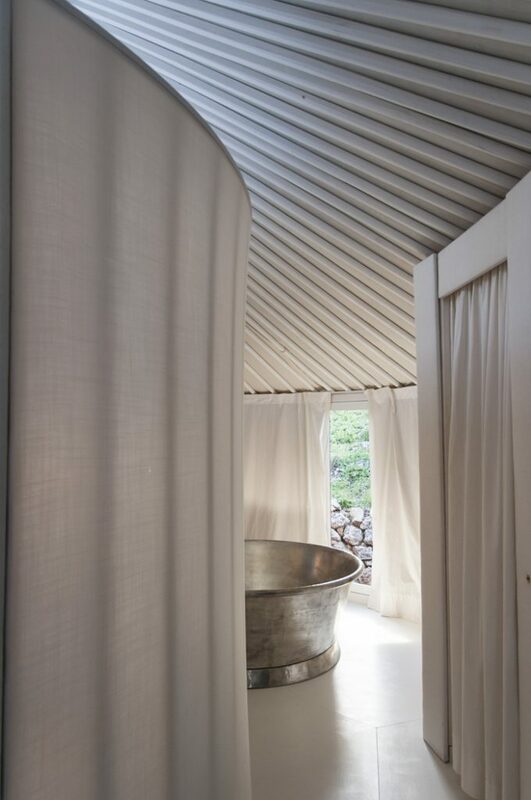 Whereas, tucked away in one of the luxury yurts on site, the artisan tin Rotundus bath blends perfectly with the atmosphere of natural beauty. Combined with the spring fed infinity pool providing panoramic views across the sunset and sunrise vistas of the mountains, uninterrupted views of the starlit night sky and a menu full of home grown organic delights, Finca La Donaira is soul food through to its very foundations.